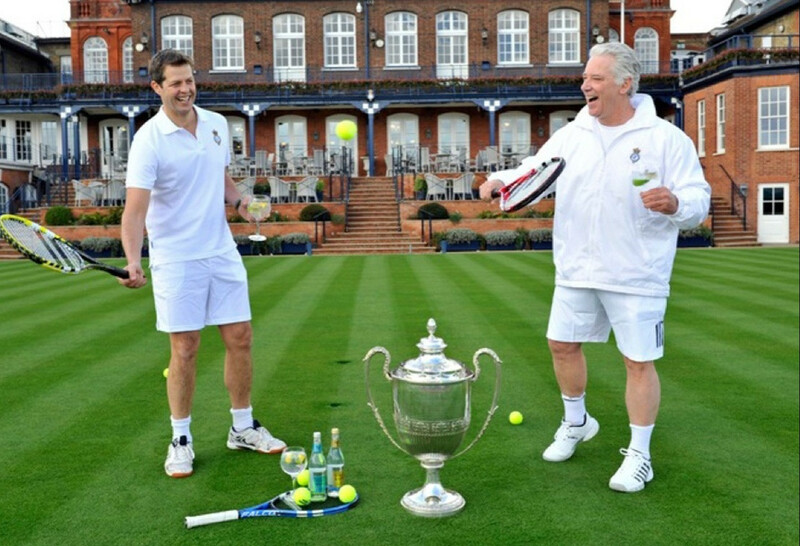 We're very excited to announce that Fever-Tree will be the headline sponsor of The Queen's Club tennis tournament for the next three years. The Fever-Tree Championships, as it will be known from this year, runs for a week from 18th June and will see Rafael Nadal, Marin Cilic, Grigor Dimitrov, Kyle Edmund and Andy Murray taking to the historic courts, competing for the illustrious title. The annual grass tennis tournament at The Queen's Club in west London is one of the most prestigious events in the British sporting calendar. As another British brand with plenty of prestige, we are delighted to announce this partnership and can't wait to enjoy a gin and tonic in the summer sunshine whilst watching some of the world's greatest tennis stars in action.